Uzbekistan and Canada are actively developing the trade and investment cooperation. CERBA Toronto Chapter is pleased to host The Ambassador Extraordinary and Plenipotentiary of the Republic of Uzbekistan to the United States of America and Canada, H.E. Javlon Vakhabov, at the breakfast brief dedicated to the bilateral business cooperation and country economic opportunities presentation. 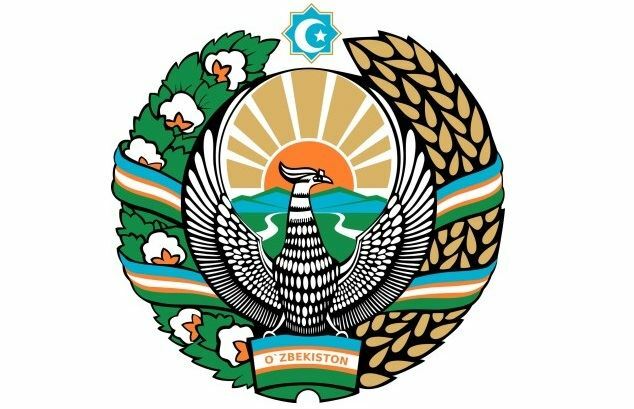 In his presentation, the Ambassador will discuss trade and investment opportunities in Uzbekistan and will answer all questions from the business community after the presentation. Date of birth: August 7, 1980. Since October, 2017 Ambassador Extraordinary and Plenipotentiary of the Republic of Uzbekistan to the United States of America.